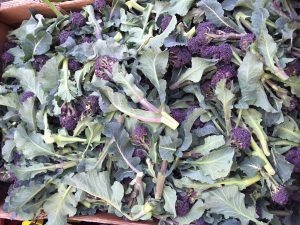 FRUIT AND VEG– We try and pick the very best seasonal veg throughout the year using local farms and farmers where possible. Many items are picked, delivered and sold on the same day meaning you can always guarantee the freshness and quality of the products you buy from us. We have a large display out at the front of the shop every day meaning you can have a good look what’s on offer and pick up whatever you need for your meal.